Walk to the Wilderness Performance & Plant Sale at Woodlands Garden! We tested the walking route today during Walk With a Doc from the downtown Decatur square and its only 1 mile along Clairmont Road to the Woodlands Garden. See their website below for a map and full line up of events for the next 5 weekends including art, music, and poetry in the garden, right here in Decatur! 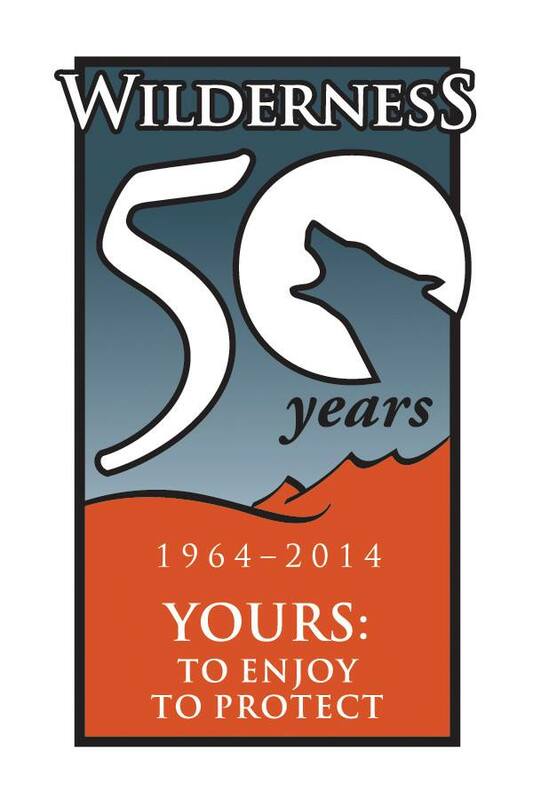 The performance this weekend is free and in honor of the 50th anniversary of the Wilderness Act. Its actually part of a series of performances across America during September observing the act which was signed 9/3/1964. Parking is very limited so if you live in the community consider taking a walk there with a friend to show them the garden and enjoy the event. Enjoy the wilderness and spruce up your garden with a variety of trees, shrubs and perennials from Woodlands Garden’s Fall Plant Sale. Many of the plants come directly from the garden’s 7 acres, including seedlings of Magnolia macrophylla or Bigleaf Magnolia, a Champion Tree located on site. Choose from trees and shrubs including Japanese maple, dogwood, redbud, American holly, Virginia sweetspire, and elderberry. Woodlands volunteers have also harvested perennials such as celandine poppy, passionflower vine, arum, hellebore, euphorbia, and ginger lily, and friends of the garden are donating other plants. Buyers can support Woodlands Garden and take home plants proven to thrive in the Decatur area. Plants will be available for purchase during Sunday in the Garden, 2-4pm on the following days: October 5, 12, 19 and 26 and on Fairies in the Garden day, Saturday, October 18, 2-5pm. To learn more, or to shop for plants during the week, contact garden manger Ruby Bock at 678.641.2966 or ruby@woodlandsgarden.org.